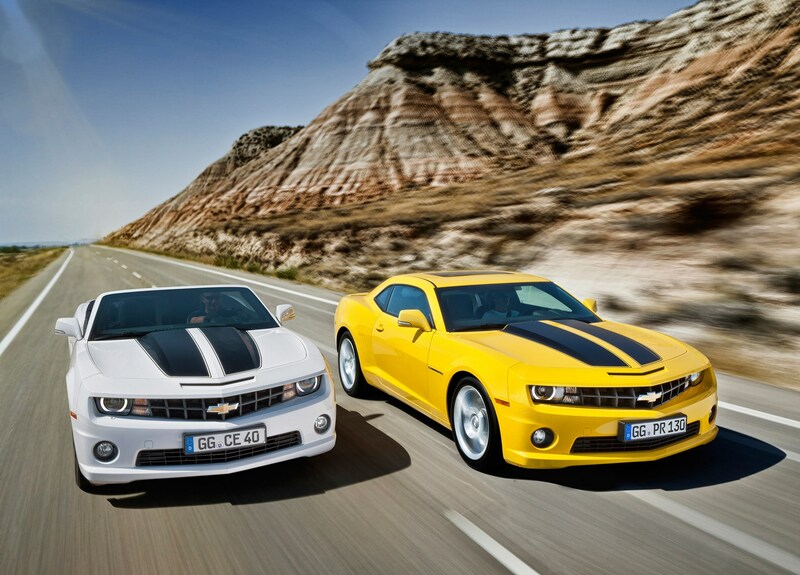 Although it's a performance coupe that packs a 6.2-litre V8, the Camaro shouldn't break the bank to maintain. Mechanically they're durable and reliable, and built to last with well-proven technology. There's not much to service and the intervals are widely spaced, meaning routine maintenance won't cost much. 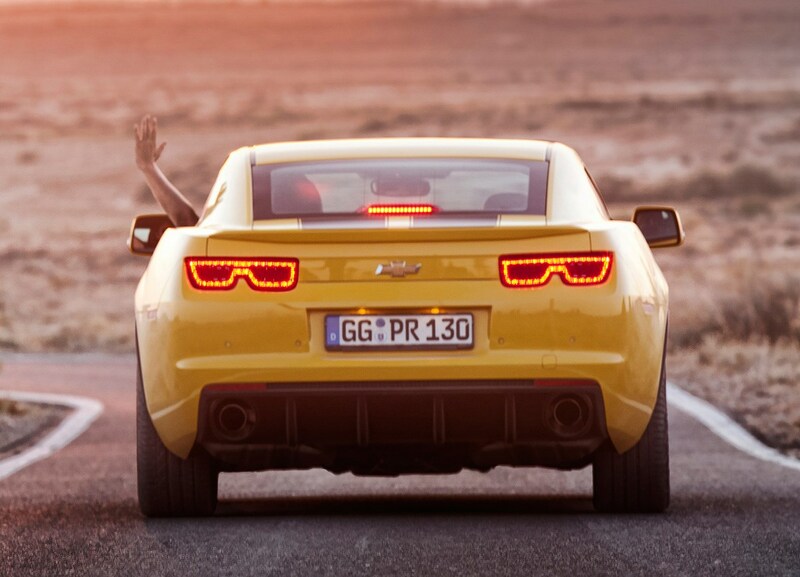 Don't forget to bear in mind the cost of replacement rear tyres, especially if you drive the Camaro hard. 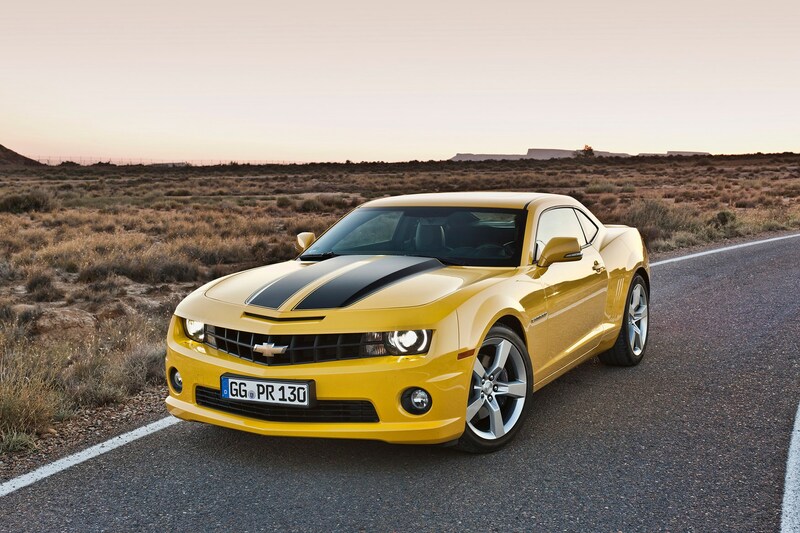 You might be surprised at how quickly that potent V8 can turn brand-new tyres into piles of molten rubber. It's also worth bearing in mind fuel costs. 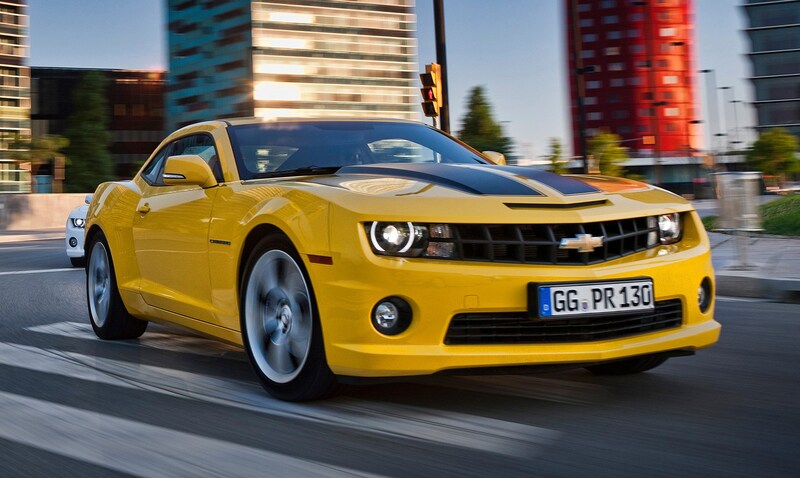 The Camaro will average, at best in automatic form, a claimed 21mpg. 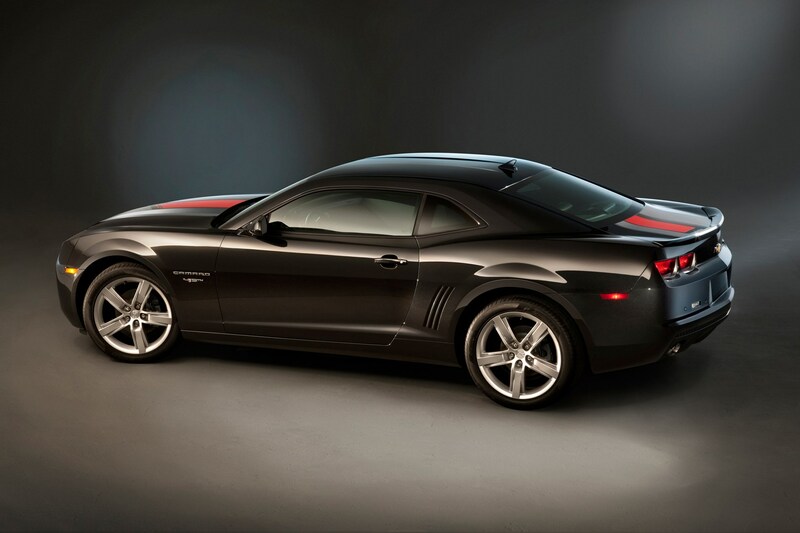 Fuel economy, however, isn't likely to be a priority with this type of car. 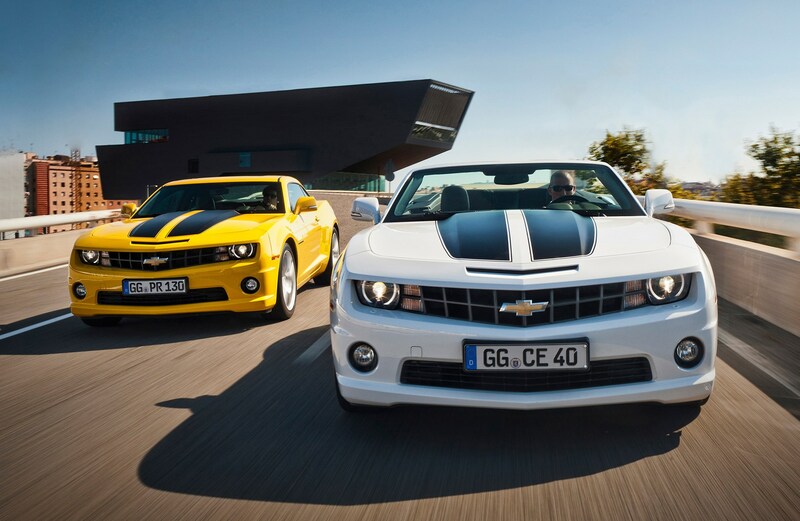 It used to be the case that American muscle cars were renowned for poor fuel economy and sky-high emissions. 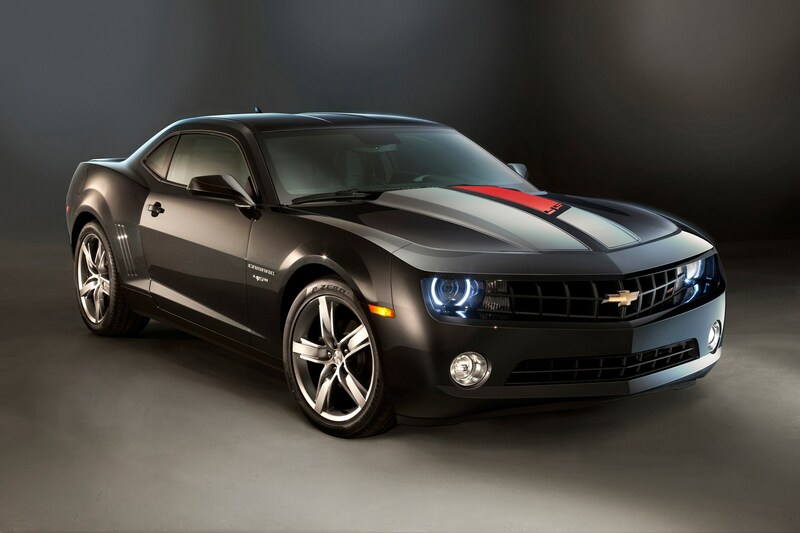 While modern technology has helped improve the Camaro's fuel consumption to an average of slightly less than terrifying, its emissions are still excessive. They are, at worst, rated at 329g/km of CO2. It's not enough to kill plants as you drive by, but it'll place you in some unpleasant tax bands. Consider this, however. 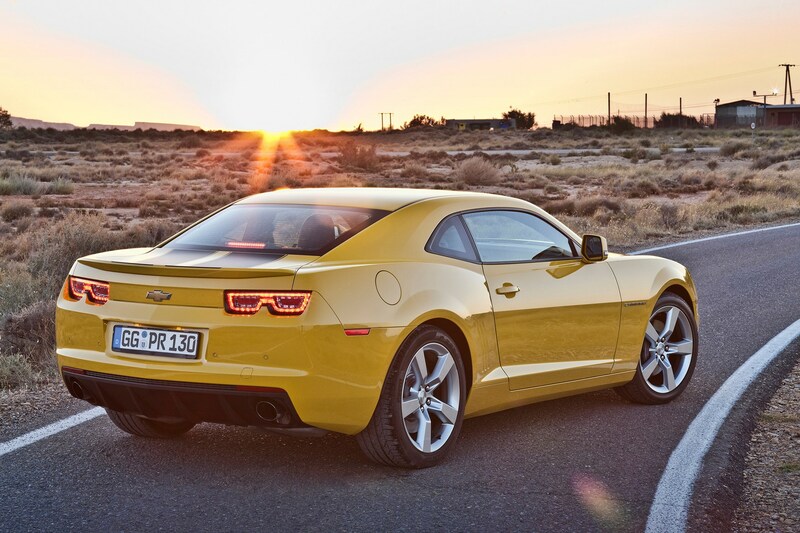 The Camaro isn't as likely to cover as much distance in its life as your average saloon or hatchback. 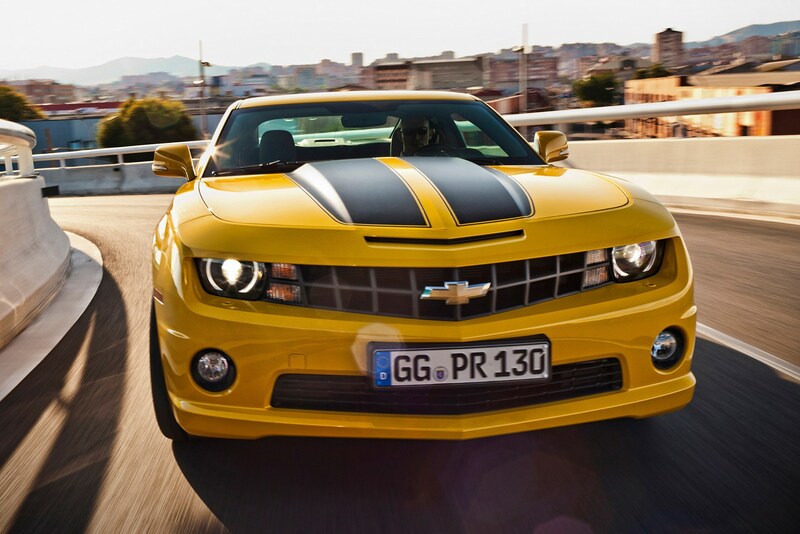 Also, due to its future classic appeal, it is much more likely to survive longer than other cars. That means it won't just get scrapped, wasting energy and materials. Consequently, its impact on the environment isn't as substantial as you might initially think. 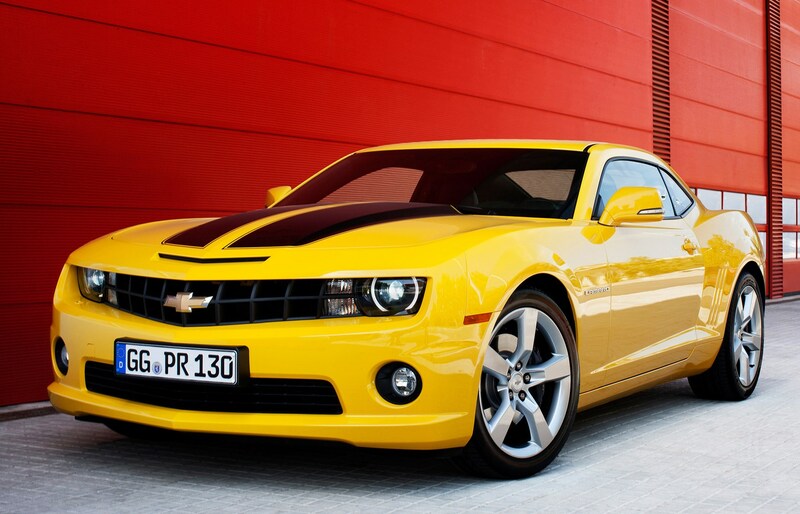 Featuring a host of extremely well proven components, the Chevrolet Camaro should prove to be reliable and durable. If you're going to drive the car hard regularly, make sure you get it serviced and inspected more frequently in order to prevent any premature failures. Regardless, major issues should be few and far between. Check for any signs of abuse.